We have been working with BigCommerce from the start. It's a great, feature-rich, system that has allowed us to build lots of great online stores. BigCommerce is a worldwide success that started right here in Australia. We’ve been using it as an online store platform for almost 10 years and have gained a massive amount of expertise in the process. Using BigCommerce we’re able to create online stores tailored specifically to our clients needs. This high level of customisation covers the design elements as well as the functionality of the site. Examples of this can be seen below – Classic Alfa is a site with a unique and distinctive design and Sofitel Noosa incorporates a custom gift voucher generation system. The Classic Alfa online store has been an unmitigated success. This is due to them absolutely ‘nailing a niche’ – the business is focused on being the best at one thing – as well as the great website we built for them using BigCommerce. BigCommerce has been able to cope with the huge numbers of orders placed from all corners of the globe. 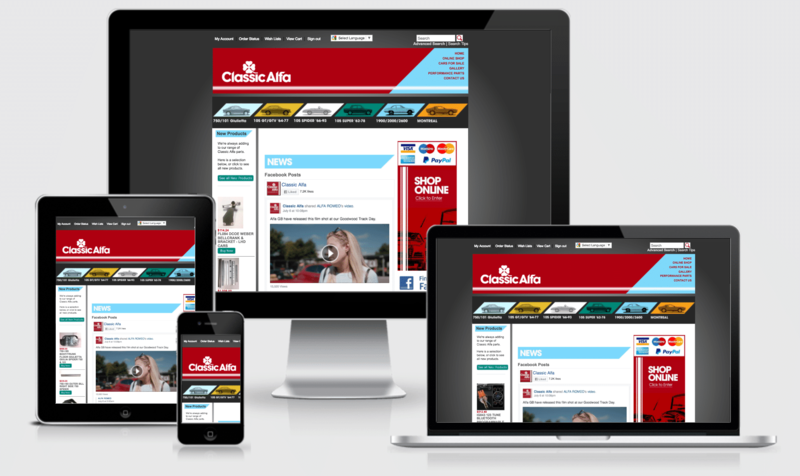 And our highly custom design has connected with Classic Alfa’s target audience. 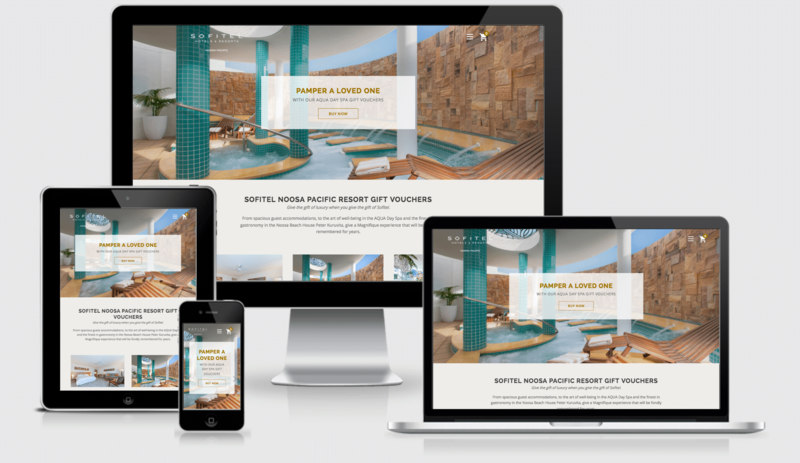 The lovely team at Sofitel Noosa Pacific Resort came to use with very specific requirements for a new online gift voucher offering. We were able to build a completely custom system that generates unique PDF vouchers based on the customer’s order – very clever!